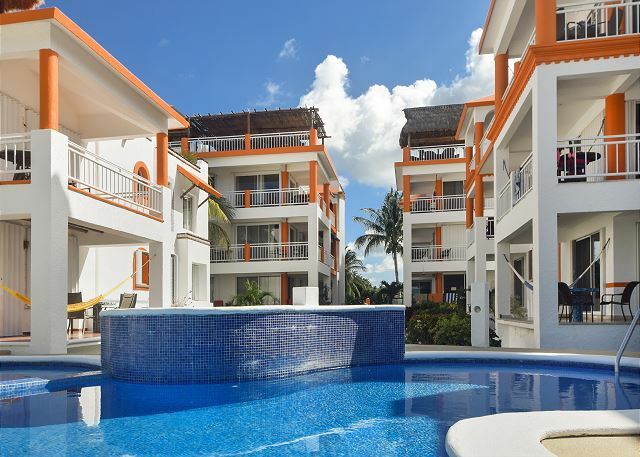 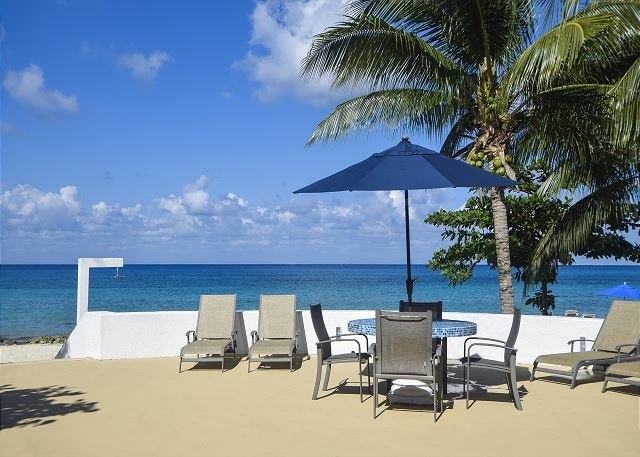 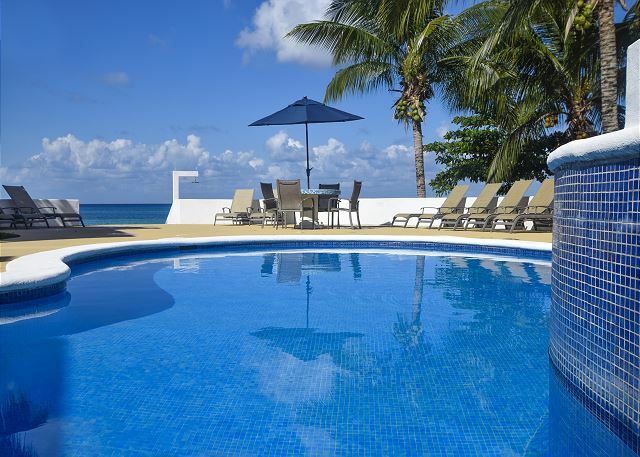 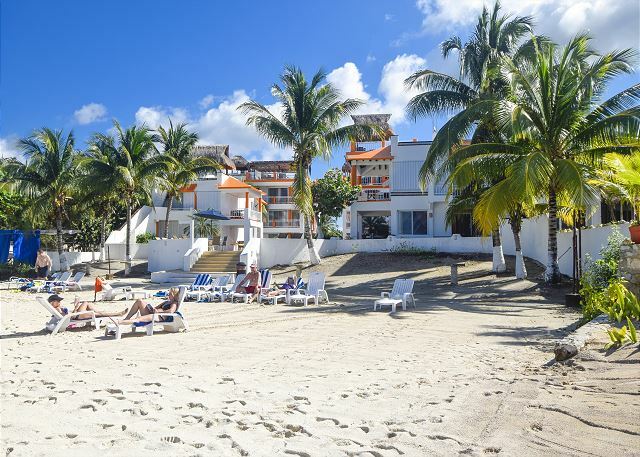 Complex Amenities - Paradise has a refreshing swimming pool, pool area tables and lounges, and one of the only sandy beaches on Cozumel's west coast. 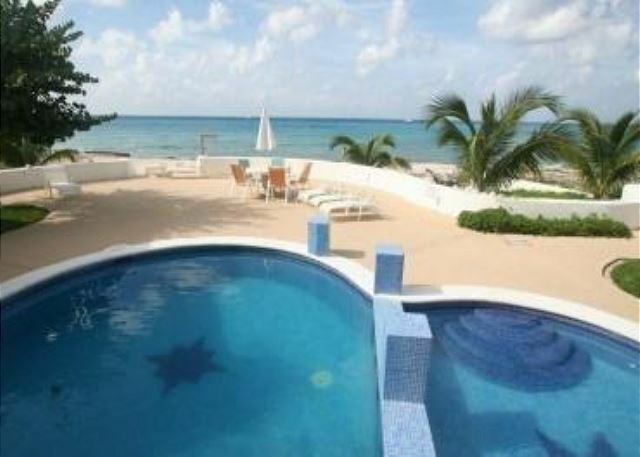 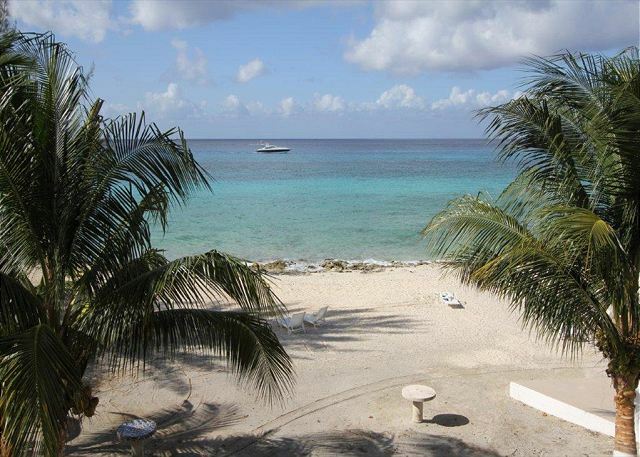 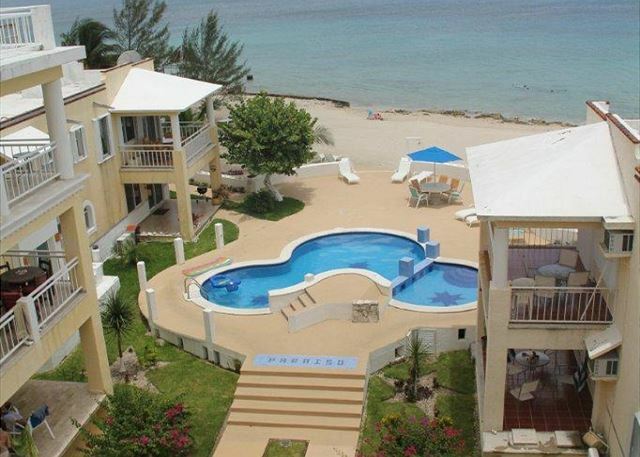 Condo Features - Full kitchen, AC, cable TV,wireless internet, safe, terrace with ocean views. 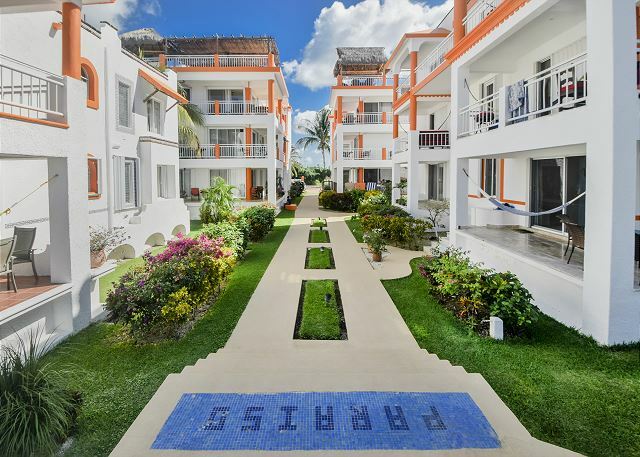 Paradise 2A is an oceanfront unit with no other condos between it and the beach.